Plus, Bohemian Rhapsody continues to rock the box office with dream second weekend on November 9-11. This week, The Grinch earned $66 million, showing that Illumination is still a box office force, while Sony’s The Girl in the Spider’s Web showed the world might be a little tired of The Girl… One thing audiences showed they weren’t tired of just yet? Freddie Mercury. Their second pass at Dr. Seuss, The Grinch, earned $66 million over the weekend. That is less than The Lorax’s $70.2 million start, but that is probably neither here nor there as The Grinch is well placed for the holidays, even with families going to be divided over the coming weeks with Fantastic Beasts: The Crimes of Grindelwald and Ralph Breaks the Internet. Final grosses for animated films that opened in the $60-$70 million range in November are a bit all over the map – with Frozen on the high end ($400.7 million total), and Madagascar: Escape 2 Africa on the low ($180 million). Those films received better reviews from critics than The Grinch, though, which sits at 54% on the Tomatometer, making it the fourth almost-Fresh for Illumination after The Lorax (54%), Minions (56%), and Despicable Me 3 (59%). We’ll get more of a sense of the mean one’s longevity next week. 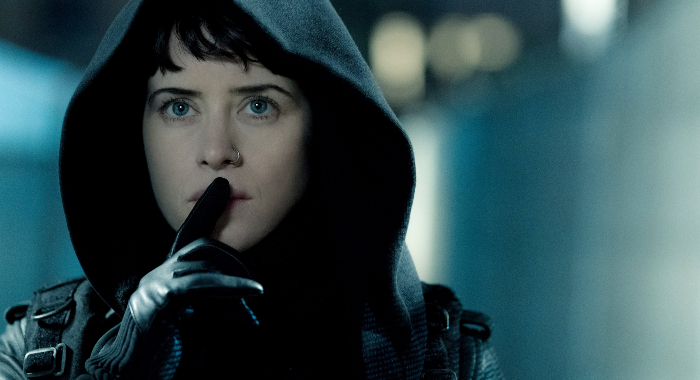 Sony managed to squeeze $102 million out of David Fincher’s The Girl with the Dragon Tattoo remake in 2011; seven years later, The Girl in the Spider’s Web has kicked off its box office run with just $8.8 million. (It helps that they dropped the budget from $90 million down to $43 million.) Sure, Fincher’s film started with just $12.7 million and managed an 8.02 multiple with better reviews (86% vs. 44% on the Tomatometer), but the studio is certainly not going to replicate the success of last year’s big mystery, Murder on the Orient Express. 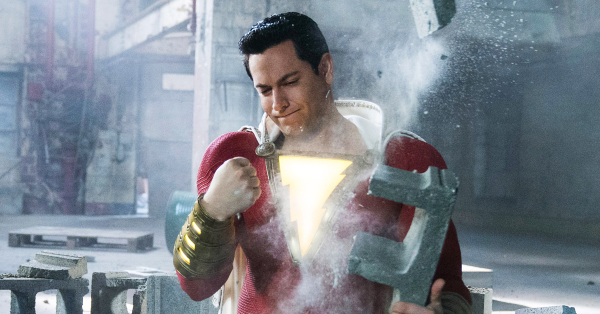 Since 1990, films that opened between $7.5 million and $8.5 million in November have had final grosses between $15 million and $31.1 million. Overlord is not doing much better, earning $10.1 million this weekend, despite strong reviews (81% on the Tomatometer). 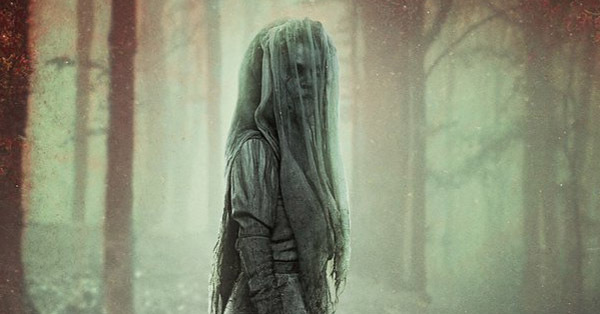 Paramount moved the film out of the path of Halloween (its original slot was October 26), but placed it in a month that has not often been favorable to unestablished horror. The only horror films to open in November with more than $20 million have been Interview with the Vampire, Bram Stoker’s Dracula, Sleepy Hollow, and Arnold Schwarzenegger’s End of Days. (If you want to include Eddie Murphy’s The Haunted Mansion on that list, that’s your business.) The next films on that list include Gothika ($19.2 million), I Still Know What You Did Last Summer ($16.5 million), and Mary Shelley’s Frankenstein ($11.2 million). It’s all under $11 million from there and that is where Overlord finds itself – with an additional $9.2 million overseas. 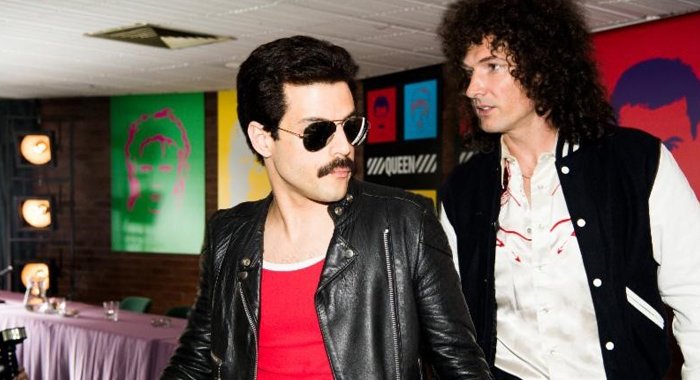 Bohemian Rhapsody, now at 61% on the Tomatometer, had a sensational second weekend. 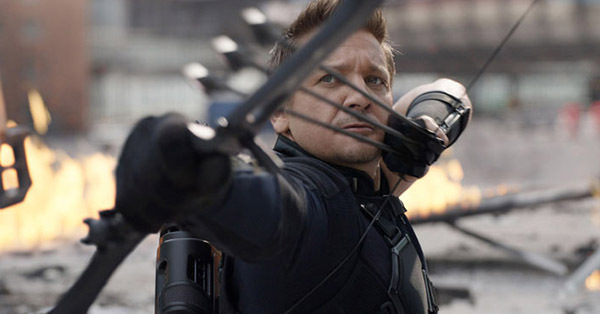 A 41% drop to just $30 million puts the film just ahead of $100 million domestic on its 10th day, if the estimates hold. This path closely resembles, of all things, two James Bond films (Die Another Day and Casino Royale), which each made $31 million and $30.7 million, respectively, in their second weekends, and finished in turn with $160.9 million and $167.4 million. That is the Bohemian path at the moment, and with $285 million worldwide it now becomes one of Fox’s biggest original live-action films since 2015, up there with The Martian, The Revenant, The Greatest Showman, and Hidden Figures. Not to be outdone, Bradley Cooper’s A Star Is Born’s 27% drop this weekend, taking around $8 million for a total of $178 million, has upped its chances of crossing the $200 million mark; still, only a single film to have earned between $173 million and $183 million after 38 days of release has reached the milestone. That film was Wedding Crashers. Sony’s Venom has already reached that milestone with over $206 million and is standing at over $673 million throughout the world. David Gordon Green’s Halloween is going to have to settle for being Blumhouse’s second biggest all-time domestic grosser, having earned $3.8 million this weekend, and possibly their second biggest worldwide grosser as well. Its totals stand at $156.7 million and $245 million worldwide (Get Out and Split are the current champs with $176 and $278 million, respectively). Finally, in limited-release news, Jason Reitman’s The Front Runner (62% on the Tomatometer) might be showing that audience’s aren’t so interested in political scandal on the big screen: a $56,000 start in just four theaters is less than the documentaries The Cove and Comedian. On the semi-bright side, though, last year’s Roman J. Israel, Esq. started with $61,999 and expanded into a final gross of $11.9 million. Fox Searchlight’s Can You Ever Forgive Me? (Certified Fresh at 98%) added 211 theaters and grossed $1.47 million for a total of $3.6 million. The studio’s The Old Man and the Gun (90% on the Tomatometer) crossed the $10 million line as well. Amazon’s Beautiful Boy (69% on the Tomatometer) is up to $5.1 million after expanding into 776 theaters and grossing $1.40 million this weekend. 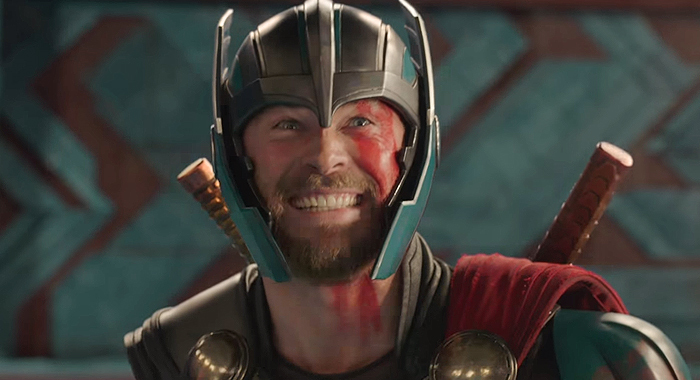 There was no stopping Thor: Ragnarok, which took the top spot at the box office for a second straight week. Its $57 million take put it over the $200 million mark. Second and third place were pretty evenly matched, with Daddy’s Home 2 narrowly edging Kenneth Branagh’s Murder on the Orient Express redux $29.6-to-$28.6 million. Then, in limited release, Three Billboards Outside Ebbing, Missouri, grossed $322,168, making it the second-best four-theater average of 2017. Lady Bird grossed $364,437 the week earlier and finished 10th this week with $1.19 million in just 37 theaters. 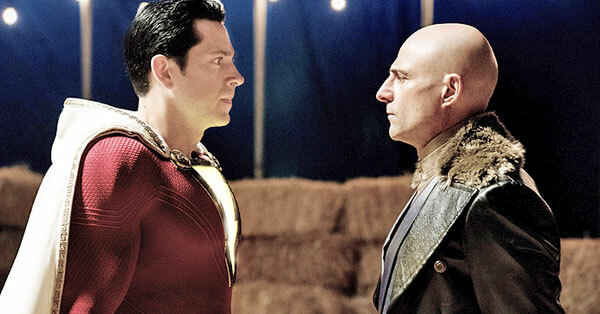 The top 10 in 2017 grossed a total of $137.8 million and had just a 50.8% average on the Tomatometer; this weekend brought in an estimated $149.8 million and averaged 58.8% on the Tomatometer. 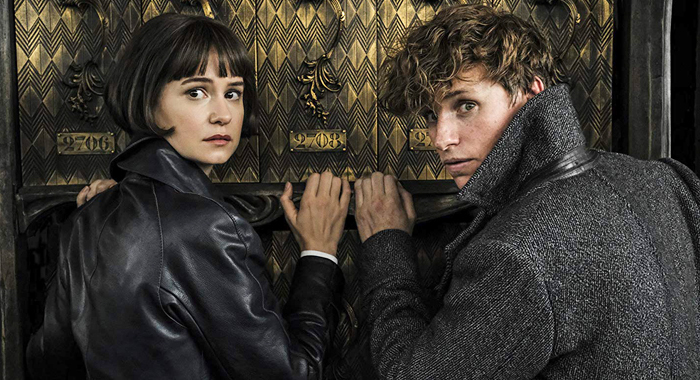 On the vine: Can Fantastic Beasts Cast the Usual Potterverse Box Office Spell? Fantastic Beasts: The Crimes of Grindelwald continues the prequel series whose first film earned a solid $234 million domestically but made the bulk of its $818 million overseas. Will the addition of Johnny Depp turn some people away or will folks who discovered the film at home turn this into an even bigger success? It is currently at 57% on the Tomatometer, and could potentially end up the first Rotten movie in the Potter franchise. For the adults in the room, Steve McQueen’s Widows opens, and is already Certified Fresh at 94% on the Tomatometer. Meanwhile, Instant Family features Mark Wahlberg and Rose Byrne as newly adoptive parents in a comedy that Paramount hopes to turn into a sleeper hit. The Audience Award winner at the Toronto International Film Festival, Peter Farrelly’s Green Book (93% on the Tomatometer), with Viggo Mortensen and Oscar-winner Mahershala Ali, will open in 20 markets before going wide for Thanksgiving.